1 Bedroom Flat For Sale in Gillingham for Offers in excess of £180,000. 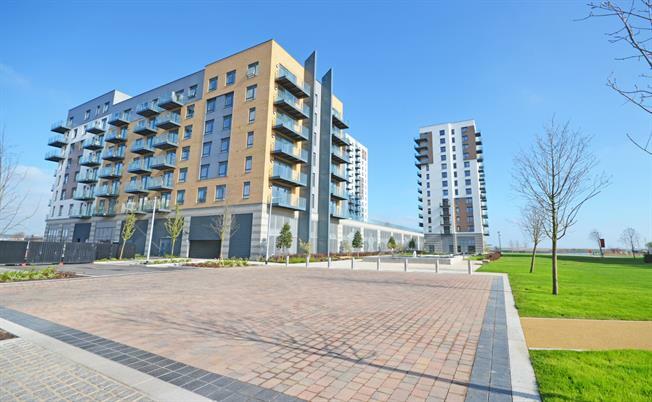 Measuring at approximately 49 sq/m, Bairstow Eves are delighted to offer for sale this stunning 1 bedroom apartment in Peninsula Quays. Located on the third floor with approximately a south facing aspect, accommodation comprises of an open plan lounge/kitchen with a door out to the balcony, a separate bedroom with a fitted wardrobe and a bathroom. There is a communal Wi-Fi lounge to the ground floor with secure digital access to the building.